Amani lives in the village of Mashaheni with his mother and brother. 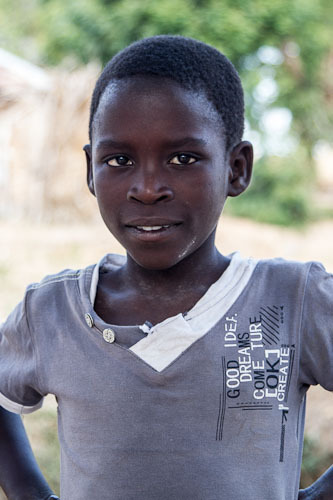 He enjoys attending school, and is in grade 2 of Mashaheni Primary school. He likes playing soccer with his brother and playing with small toys. Amani is sponsored by Kerri Kent.